Welcome to Sabado Coffee Club. If you haven’t visited us before – come and check it out. Sabado Coffee Club is very relaxed, informative and fun. Sabado Coffee Club meets up on the first Saturday of the month and it’s hosted by a different café space each time. 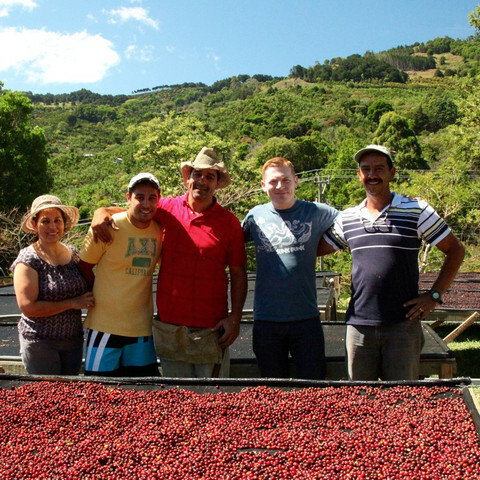 The Club presents fascinating coffees by interesting roasters which are brewed to taste. We then collect the votes to find the favourite and we make a filter brew of the winner for all to enjoy. Simple. Last months meet up took place at ‘The Sum of us’ – a lovely bakery and cafe that is located on 6 Street, Trade Center 1, Dubai. We had a lovely roaster who flew in from Beirut to bring some of his coffees. After a lot of sipping and slurping of caffeine – we decided on a winner – the winning coffee was a sundried Costa Rican coffee from the Tarrazu region, roasted by ‘Has Bean’ in the UK. In the cup expect a sherry trifle sprinkled with dark chocolate! Straight away you get dark chocolate and a whole load of red fruits (think cherries, strawberries and raspberries), which are closely followed by a sherry booziness from the natural processing. I said it last year and I’ll say it again: if this is how Costa Rica does Naturals, I’d like to see more! 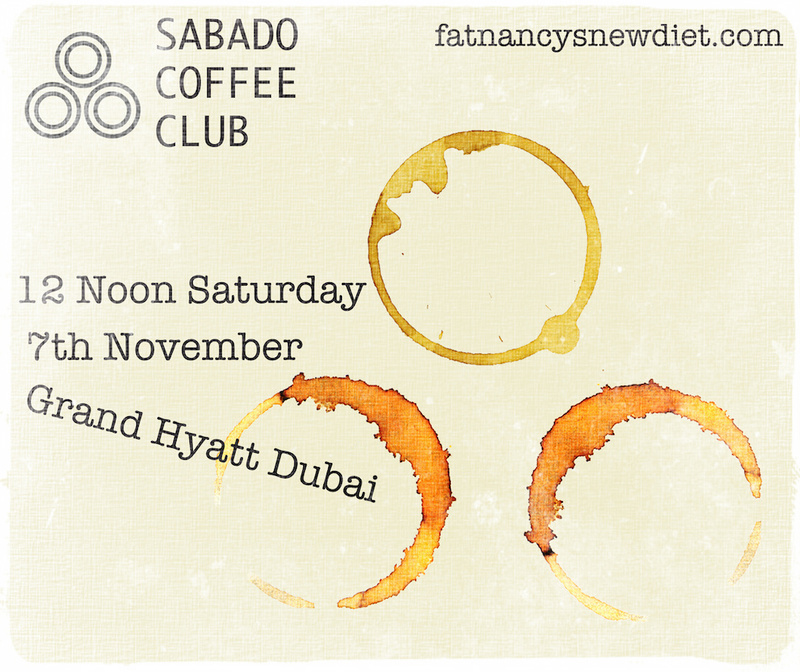 Our next meetup will take place at the Grand Hyatt Hotel (vinotec) on saturday 12pm on the 7th November.